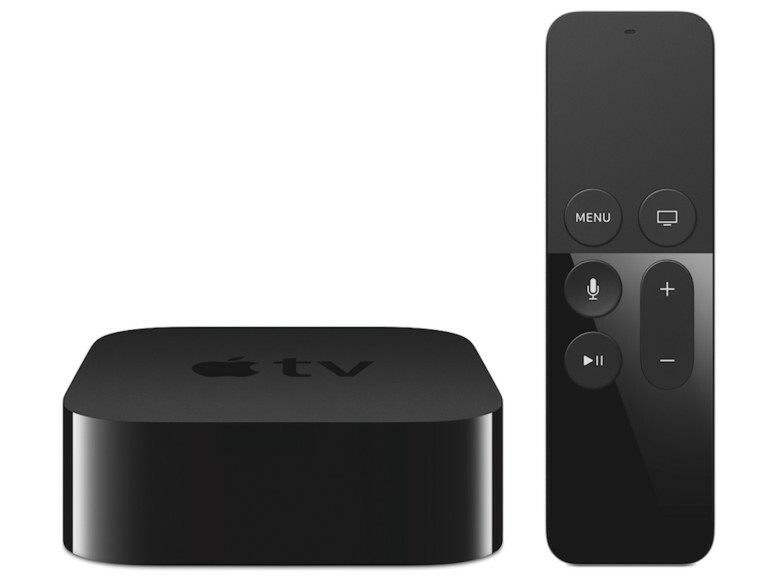 The best controller for Apple TV is the one you'll use. Apple’s flip-flop on game controllers for Apple TV might be bad news for developers, but it’s great news for gamers. It’s a virtual guarantee that all games will work better out of the box when running on the refreshed Apple TV, which will have its own App Store for the first time. 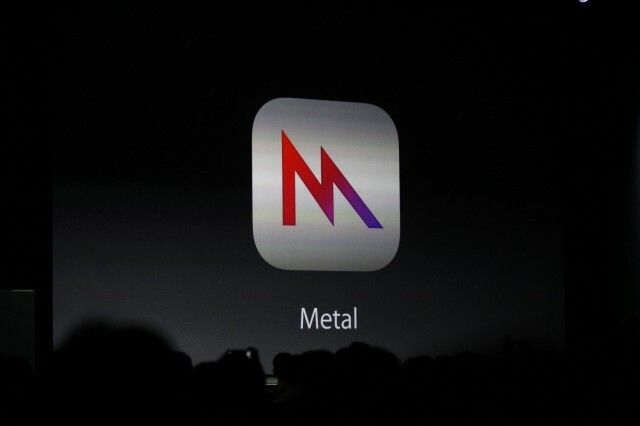 As a professional game developer, the big news coming out of Apple’s WWDC keynote wasn’t Swift or iCloud Drive — it was Metal. 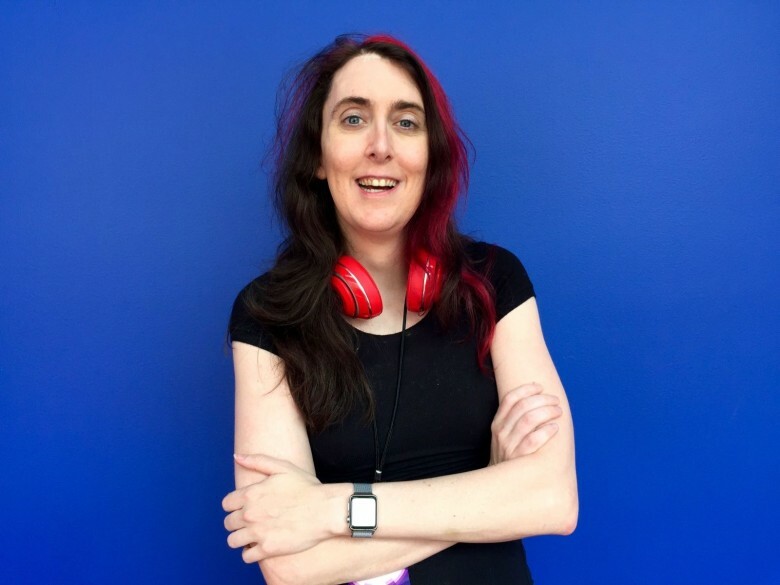 In an onstage demo, Epic showed off the power of its Unreal engine after it had been modified to make use of this new Apple framework. Hundreds of fish reacted dynamically to a finger drawn on the screen. Leaves were shaken from a tree, and butterflies flew through the screen. It was a very pretty demo. But what does it mean for the games you’ll be playing on your iOS device? Brianna and Frank Wu didn’t set out to make a statement. They just ended up creating a full-on spy-meets-spice-girls mobile game with the most distinctive look you’ve ever seen, and all the roles that matter are filled with women. Irrelevant to the storyline, maybe, but in an entertainment media that is short on strong, normative female lead characters, upcoming iPad game Revolution 60 is a breath of fresh air.